Cleaning up spots and spills on your carpet can be very challenging. At every cleaning appointment, we provide ALL of our Clients with a bottle of “Spot Out” spot remover. This is a life-time supply and best of all it is FREE! If you ever run out just give us a call and we will mail you a new bottle. 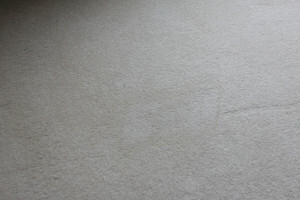 This spot out is SAFE for your carpet and very effective in removing most spots and spills. If you still have trouble with a spot after using our “Spot-Out,” give us a call and we can try to help you over the phone. -Get to the spot or spill as quickly as possible. -Water is always the best and safest solvent! -Blot, don’t scrub or rub too aggressively. 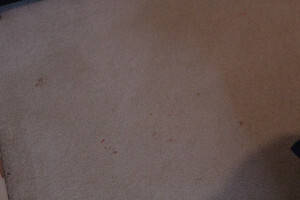 -Certain “Over the Counter” spot removers can damage your carpet and cause color loss. Call us if you need help on what products to use or stay away from.